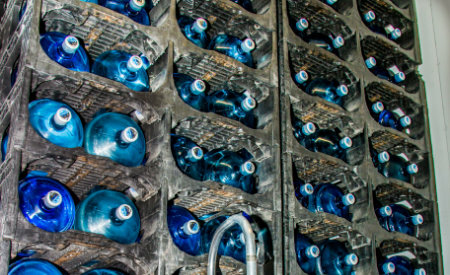 Whether you live in South Central Pennsylvania (PA) or Northern Maryland (MD), Life Source Water Service is the company to call for Bottled Water Delivery Service. 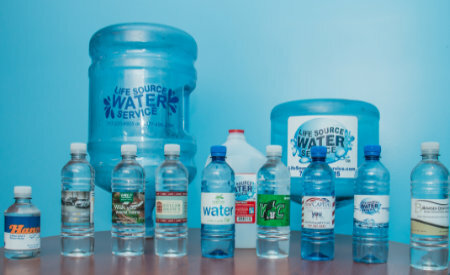 Our quality products that are delivered with fantastic customer service are the reason Life Source Water Service has been the bottled water of choice in our area for almost 10 years! We are not some big multi-national corporation; we are locally owned and operated from right here in South Central Pennsylvania (PA). This gives us the advantage to respond to our customers' needs quickly. YOU HAVE FOUND THE BEST SERVICE IN THE AREA. 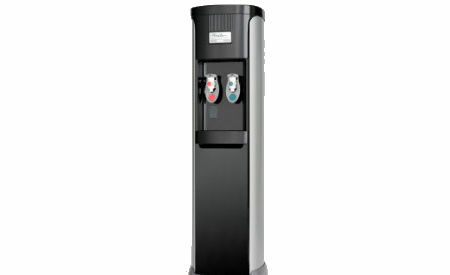 We offer purest bottled water on the market. Period! 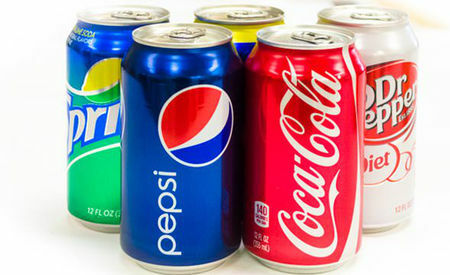 We can customize your regular delivery service to include additional products at your request. Live, Local customer service representatives are available to answer your call. Our delicious, refreshing water can be conveniently delivered to your Home or Office with NO DELIVERY FEE! Becoming a customer with Life Source Water Service is easy. We do not require long term service contracts because we are confident that our quality service will retain our customers. Build your own label! Creating custom water bottles is a creative way to get extra attention for your company or organization. Custom lables give you the chance to convey your message in an innocative, unexpected way. Take advantage of this marketing opportunity that is commonly overlooked. Life Source Water Service is the leader in South Central PA and Northern MD for water service. Do you miss the days when companies care about their reputation and the quality service they provided? Are you tired of dealing with the big, corporate water company attitudes? Life Source Water Service is a refreshing change to what we have come to accept as "normal" customer service. We value and appreciate our customers and treat them accordingly. Want to talk more about our Service, we’re a message away!